The Analyst role at Pragma involves working on consulting projects across our specialist service areas, including Strategy, Digital and Operations (SDO) and Investor Services. This entry level position is essential in the delivery of our projects, with responsibility for undertaking research and analysis tasks, helping with set-up and ongoing project administration, and supporting Consultants and Directors wherever necessary to ensure successful outcomes. For examples of recent project work, take a look at the range of case studies on our website (www.pragmaus.com). Pragma’s Strategy, Digital and Operations (SDO) division specialises in delivering tailored business, customer, market and competitor intelligence to retailers, brands and operators across the consumer industry. We help our clients determine where to play, how to win, and the resources and activities required to deliver the targeted outcomes. Our Investor Services team uses deep sector knowledge and specialist skills to help investors and companies navigate the investment life cycle, with a particular focus on commercial due diligence and asset optimisation. As an Analyst at Pragma you will play a key role within collaborative teams, delivering against agreed client objectives through a range of tasks and workstreams. You will be intelligent, articulate, insightful, organised and proactive; someone who is a great ambassador for our company. Alongside project work, we will help you define personal development goals and support you wherever possible as you build a career in consulting. 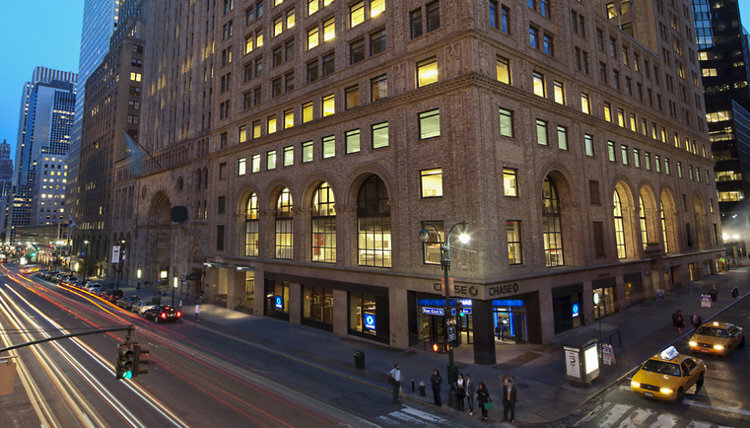 You will also be one of the first to join our newly opened New York office. That means you have the drive to be a part of a start-up / entrepreneurial environment, helping to grow the Pragma brand and expand our client base, both in the US and internationally. This role comprises analytical, research, communication (verbal and written), organisational and administrative elements. Please include both a CV and Cover Letter in your application, which should be sent to careers@pragmaus.com. At Pragma we are committed to providing equal opportunities for all. We encourage applications from any applicant irrespective of their personal circumstance.